You want to increase exposure for your charity in 2017 and beyond? Advertising can be fiendishly expensive and ultimately the more money that can go to the cause rather than the administration the better. Fortunately, Google want to give you some free advertising! • Have a live website with substantial content. Why choose AdWords to market your charity? Google’s market share of the UK search market is around 80%, that huge audience can be harnessed by targeting users looking for your particular product/service. For example: Donors and volunteers could be searching for ways to contribute to a charity relating to your cause, you could place your charity in front of these users. That user base is easily accessible and can provide very quick returns. OK, sounds great - what do I do now? Continue through the process of signing up but be sure to select ‘Skip the guided setup’ at the start otherwise you will not be able to create an account without billing details (remember, we’re leaving the billing details out). At this point you will have to create a Google account if needed & a confirmation email will be sent to proceed. Once done, you can commence creating a very simple search campaign. • Create 1 search only campaign, 1 adgroup & 1 keyword. This is all just a basic set up and you will build on this before setting your campaign live. 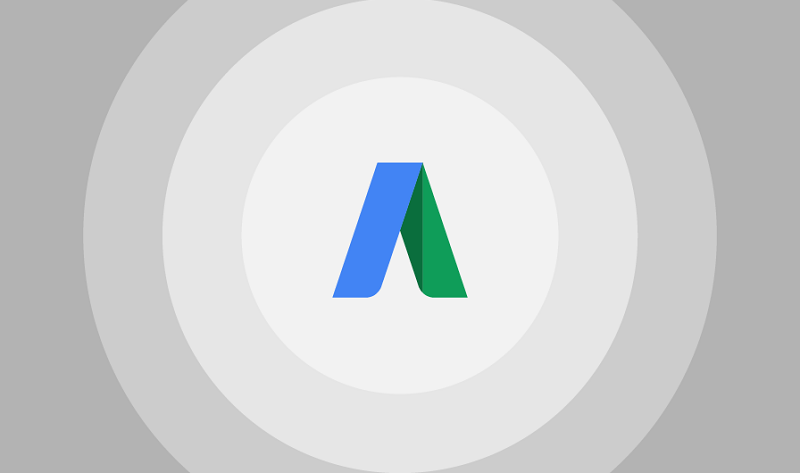 Now that your AdWords account has been set up, just carry on with the application. You will be directed to a Non-Profit company ‘TechSoup’ (make sure you’re on the UK version of the site, URL should be tt-exchange.org) where you will then complete a short sign up to receive a ‘token’. Once complete go back to your application, token in hand and submit. Applications can then take up 30 days to be approved. If successful you will have access to a daily AdWords spend of around £265. If you require any assistance in this process, need more info or would like a free consultation on how to develop your AdWords account to make the most of this grant then please get in touch. The name of the author is Dean Yates. He is the Head of R&D at Mabo Media, a PPC specialist management company & premier partner of Google based in the UK. You can follow Mabo Media on Twitter.